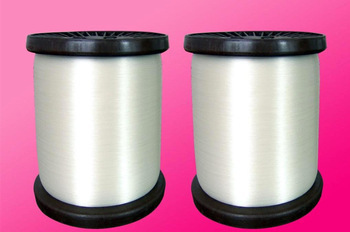 Offering you a complete choice of products which include hdpe yarn, high tensile yarn and hdpe monofilament yarn. We are engaged in Manufacturing, Exporting and Supplying a wide range of HDPE Yarn, which is made using 100% HDPE virgin material. Our range is available in flat and round width. 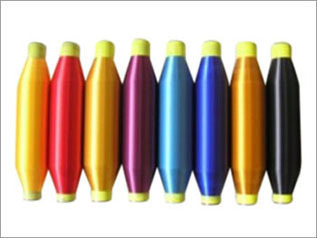 This is widely used in textile industries and other Industries for different purposes. Moreover, we offer our range at industry affordable prices. With enormous competence in this business arena, we have brought forth an extraordinary consignment of High Tenacity PP Yarn. Made up making use of top-class basic material altogether with advanced tools and machinery, these products are highly in demand. More to this, these are well inspected before their shipment at the destination of our patrons in between the assured period of time. We are the leading manufacturer and supplier to provide our prestigious clients an optimum quality range of HDPE Monofilament Yarn. 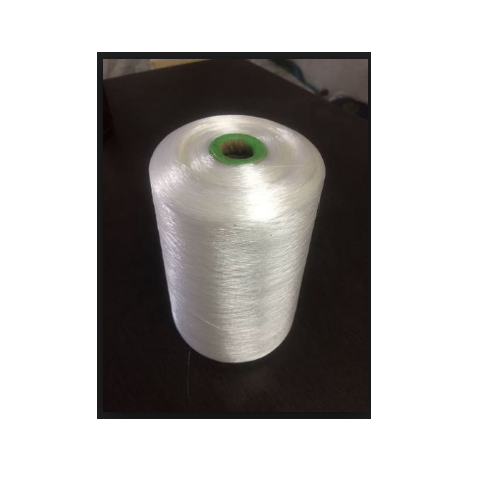 Our provided yarn is spun under the guidance of our highly experienced professionals using premium grade HDPE mono-filament fiber and modern technology.